The Parabola Foundation supports a number of important charities. The Parabola Foundation was established to further charitable and cultural projects that will bring benefit to the public. Brief introductions to the charities we support are below. Featuring a host of world-class guest artists, this remarkable five-year chamber orchestra series is built around the first complete cycle of Mozart’s 27 piano concertos ever to be staged in concert in the UK. 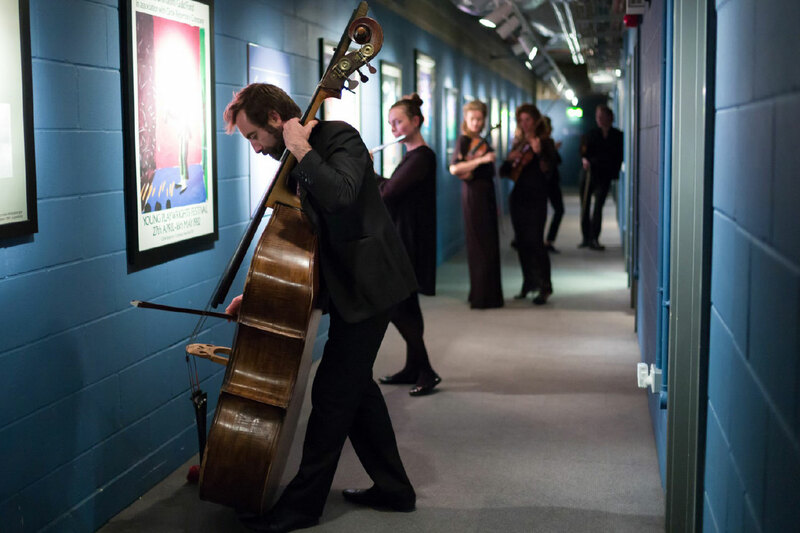 The Parabola Foundation has supported Aurora Orchestra’s residency at Kings Place since 2016. The Parabola Foundation is supporting Hawthorn Primary School in Elswick, Newcastle upon Tyne; one of the most deprived wards in the country; with its In Harmony programme. 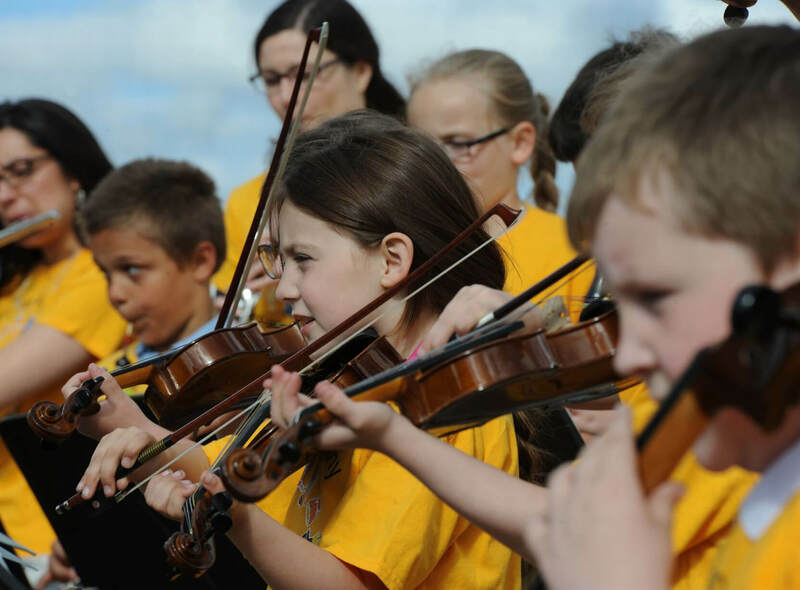 This enables every child to learn a musical instrument, with lessons, ensembles and in an orchestra for up to four hours a week. 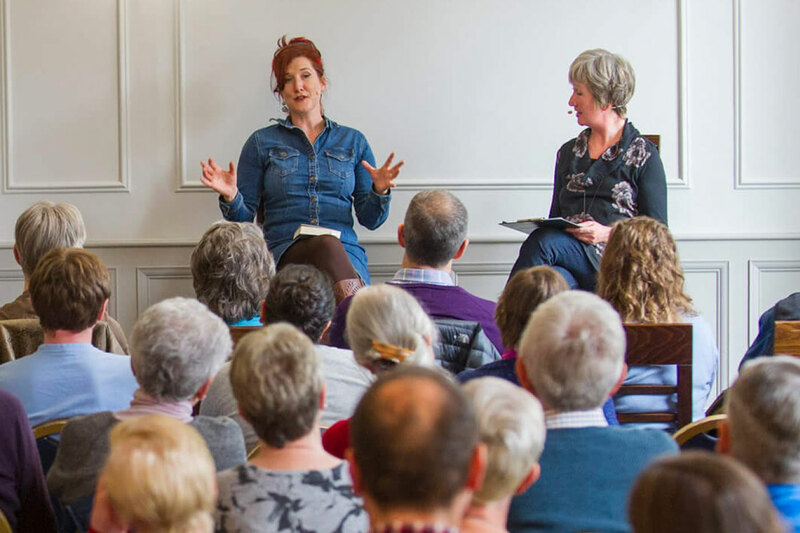 Hexham Book Festival is a small and dynamic festival, based in and around Hexham, featuring high profile authors’ talks, a platform for emerging authors, creative writing and poetry workshops, a book stall and related exhibitions. 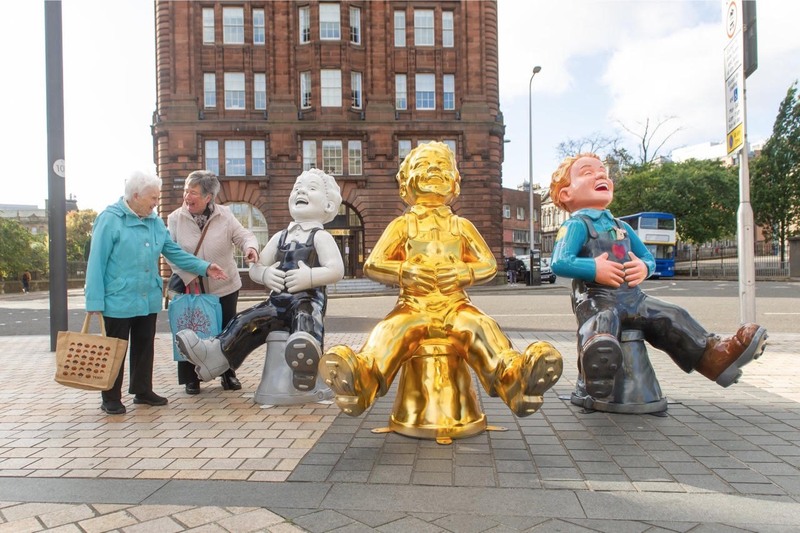 Our aims include encouraging and promoting the written word for people of all ages and abilities, creating and enhancing a positive regional image nationally and internationally while positively contributing to the local economy. 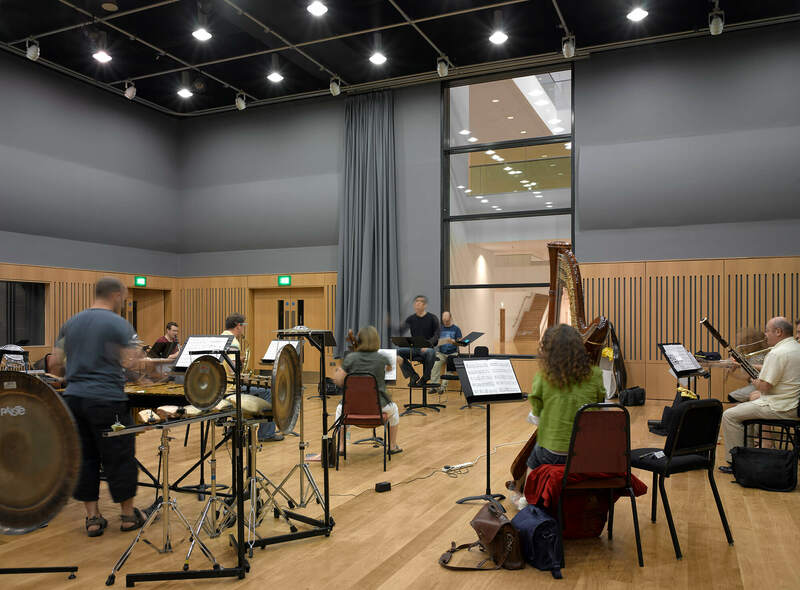 We established Kings Place Music Foundation to run the music spaces at Kings Place. offering creative spaces and activities at affordable prices for all. Alongside a rich and busy music and spoken word programme, KPMF nurtures young and up-and-coming music talent and offers vital opportunities to learn and perform, working with fantastically committed partner organisations. PRF is a small charity operating in north-western Tanzania concentrating on providing clean water and classrooms for rural communities. Over 186 wells are now complete, with a further 14 under construction. In addition, we have competed 15 classrooms. Around 500,000 now benefit from clean water and almost 1,400 children are now receiving an education. 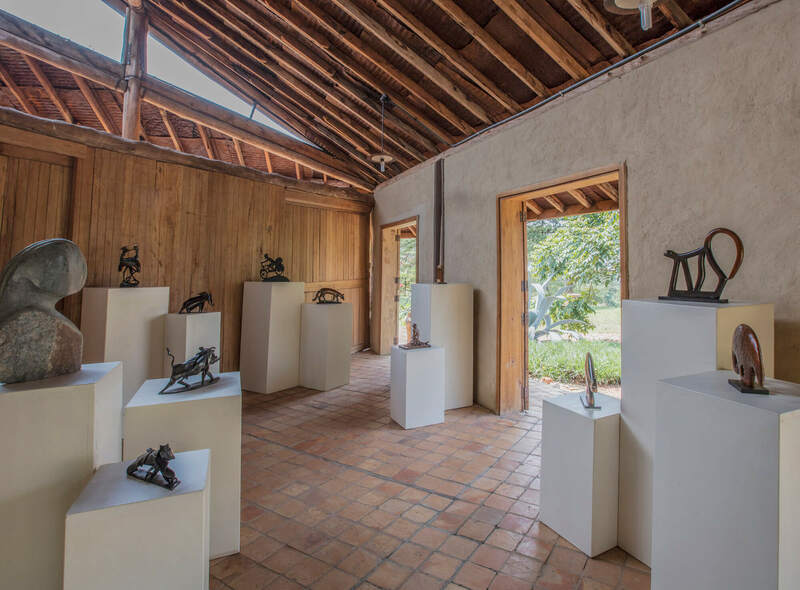 Based in the Ruwenzori Mountains of Uganda, the foundation hosts artist residencies that are designed to cross-fertilise expertise and inspiration. The centre now employs 18 trained people and provides strong bonds with communities by funding roads, access to clean water, a clinic and environmental restoration. Bowel Cancer is the second most common cause of cancer death in the UK. Prevention of bowel cancer and earlier diagnosis are essential to improving outcomes for this disease. 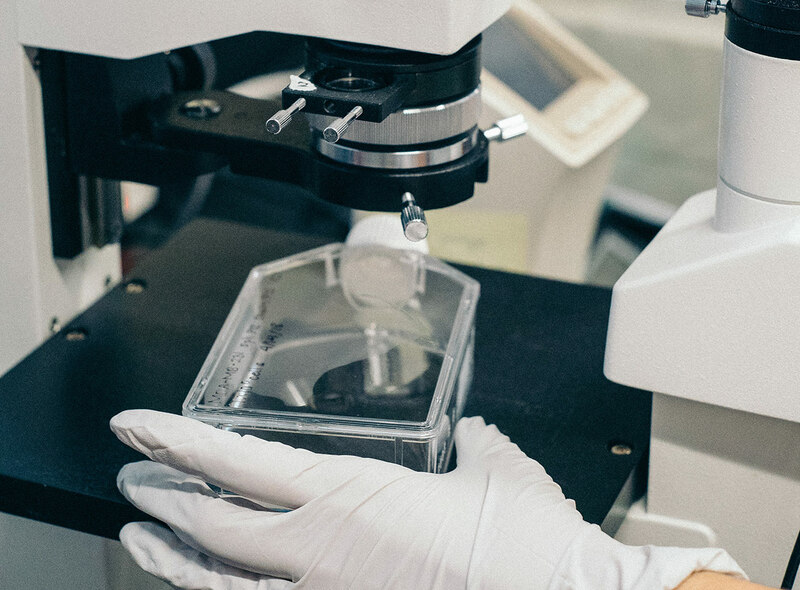 The Parabola Foundation is generously supporting life-saving research in the North East of England, led by Newcastle University and South Tyneside NHS Foundation Trust.